Are you ready to enjoy your outside room? Spring has sprung! Recently I acquired some ‘extra’ patio furniture and we’re ready to party-almost that is-just need a little lighting. 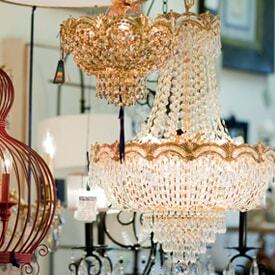 Lovely lighting is not just for inside your home. 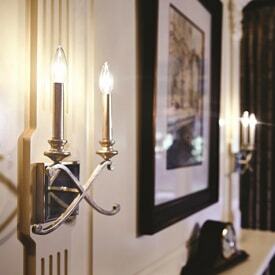 Outdoor Lighting is available in many styles and finishes for your outside room as well. 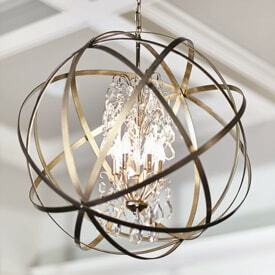 Spheres are in fashion and Hinkley Lighting offers some great lighting solutions and are wet rated. 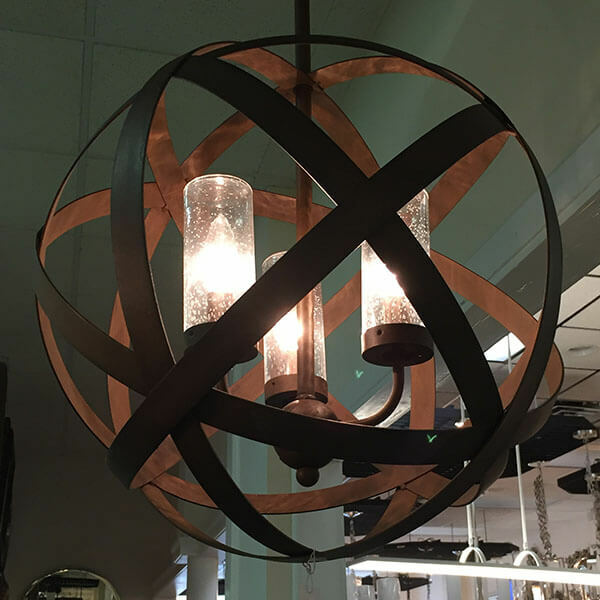 We have a lovely pond in our showroom which displays landscape lighting and now hanging over it are some new fashionable and exciting exterior spheres! Most of us enjoy relaxing on our porches, patios, by the pool, deck or under a tree and now we can use those spaces at night. 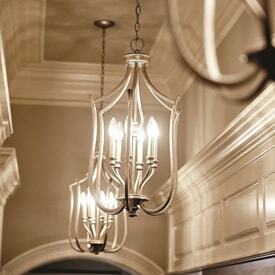 Enjoy reading or entertaining in the evenings with stylish and cozy outdoor lighting. You’ll find your outdoor space is just as inviting as inside.